It is clear that a struggling Zambian pastor based in South Africa, Pastor Charles Chanda is up to a con-job. In 2017, he left his base from South Africa, returned to Zambia, and formed a political party. He started taking pictures on empty plots and farmlands and claimed they were his and he was selling it for a fraction of price. 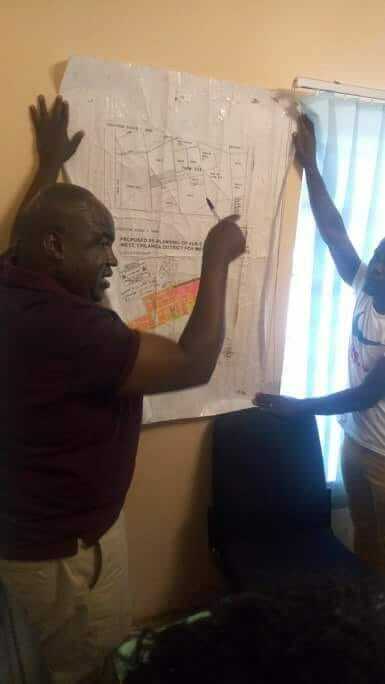 Everyday he claims he has prime land all over major cities of Zambia and invites Zambians to buy it from him. 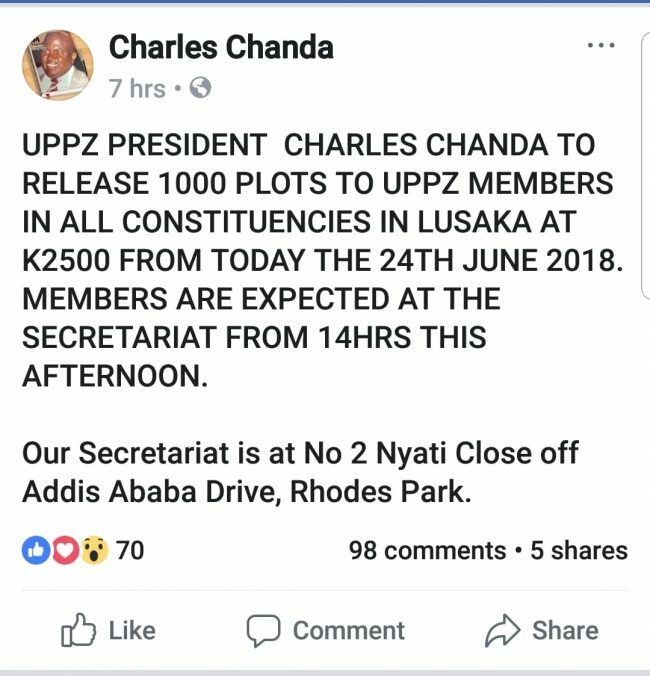 On Sunday he claimed he has now acquired one thousand plots in all Lusaka constituencies. Unfortunately Zambians take him seriously and hundreds turned up at his new party headquarters he is renting on Nyati Close, Off Addis Ababa, Rhodespark to pay for a prime plot for K2,500.00!!! He says he has plots in Munali, Mandevu, Kabwata, Chawama, Kanyama, Lusaka Central and Matero. 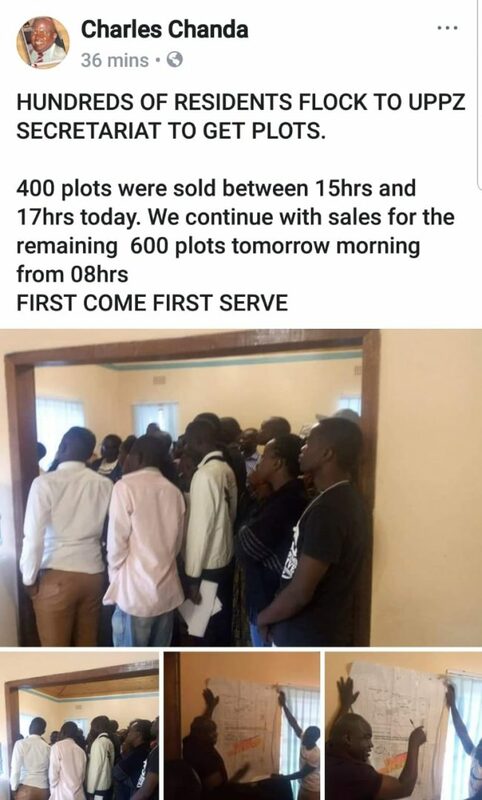 He said he is selling these plots for K2,500.00 only. You would treat these claims as a joke. 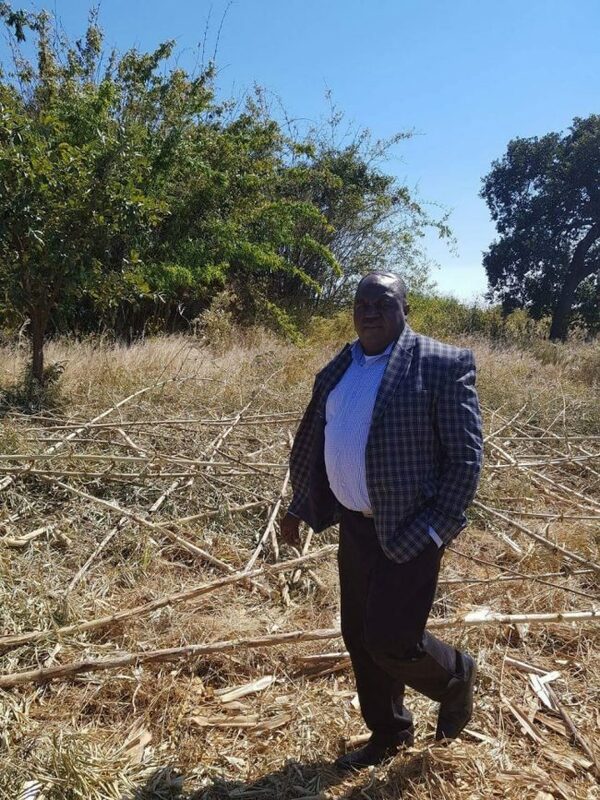 But desperate Zambians looking for cheap land don’t treat his outlandish claims as a game but actually fork out money for these non-existent plots. Join the Bonanza as police look on this clear pyramid schemes.